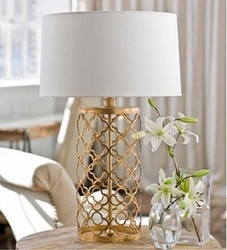 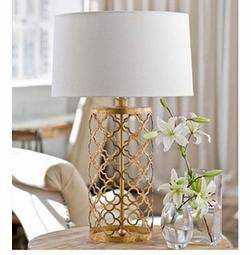 Table lamps are popular in home decor and ideal for highlighting your home�s style as well as accenting furniture and filling empty space. 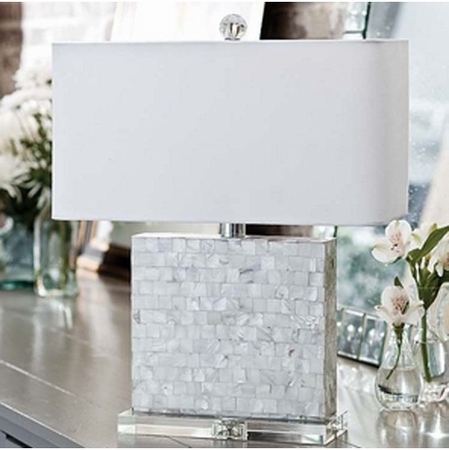 With multiple options available ranging from contemporary modern to classic nautical and metallic style, you are sure to find ones that suit your home�s design and existing accent pieces. 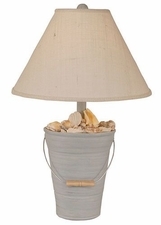 If you�re going for the classic laid back beach vibe, consider browsing our beachy lamps selection featuring sand dollars, seashells, palm trees, anchors and more. 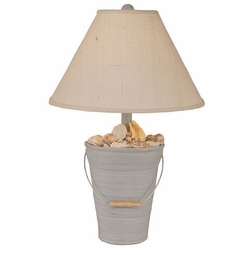 They make for the perfect addition to an existing beach house or tropical bedroom retreat. 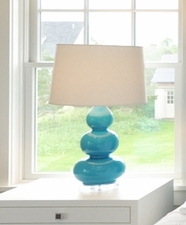 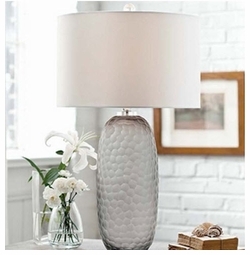 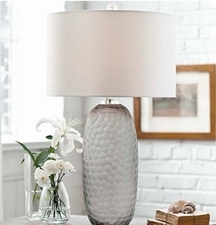 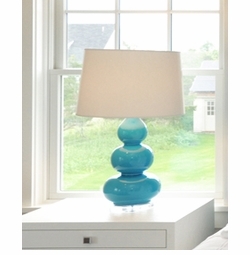 If classic glass, ceramic and subtle aqua blues are more your thing, you�ll love our classic coastal table lamps. 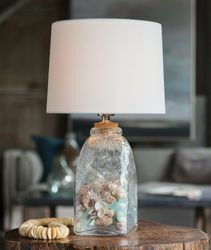 They come in a variety of colors and materials. 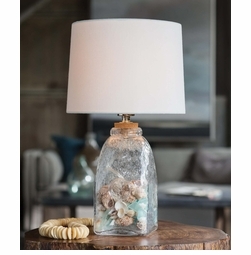 Should you decide on pairing one of your new lamps with more lighting, you�ll find just the right coastal light fixture at Cottage & Bungalow.